Can MS Dhoni's team find success away from home? 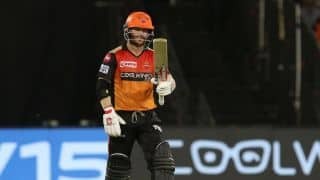 Can Rajasthan lift themselves up the table? 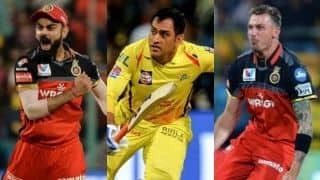 Game 25 of IPL 2019 is between Rajasthan Royals and Chennai Super Kings at Jaipur’s Sawai Mansingh Stadium on Thursday. 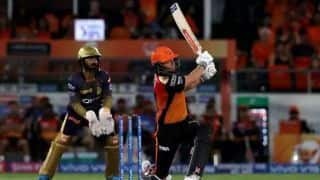 This is Chennai’s first game on the road after three at home and the table-toppers and defending champions are the form team of the tournament so far, while hosts Rajasthan languish at seventh place on the IPL points table. 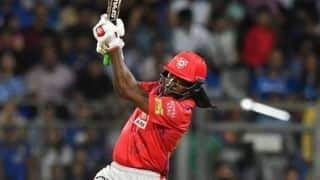 Chennai’s wins at home have been based largely on the success of their spinners, and so how the likes of Imran Tahir, Harbhajan Singh and Ravindra Jadeja fare on the road will be interesting to see. 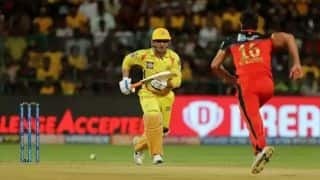 The top order of Shane Watson and Suresh Raina has yet to make a serious mark, and this has left a lot for MS Dhoni to do. Rajasthan, led by Ajinkya Rahane, have not put together enough wins to compete with the best. 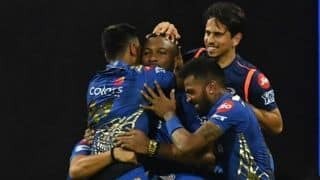 Losing Sanju Samson to injury has been a hindrance, as has the ineffectiveness of Ben Stokes and Jaydev Unadkat.